Do you want an Instant Pot but Don’t know where to start? 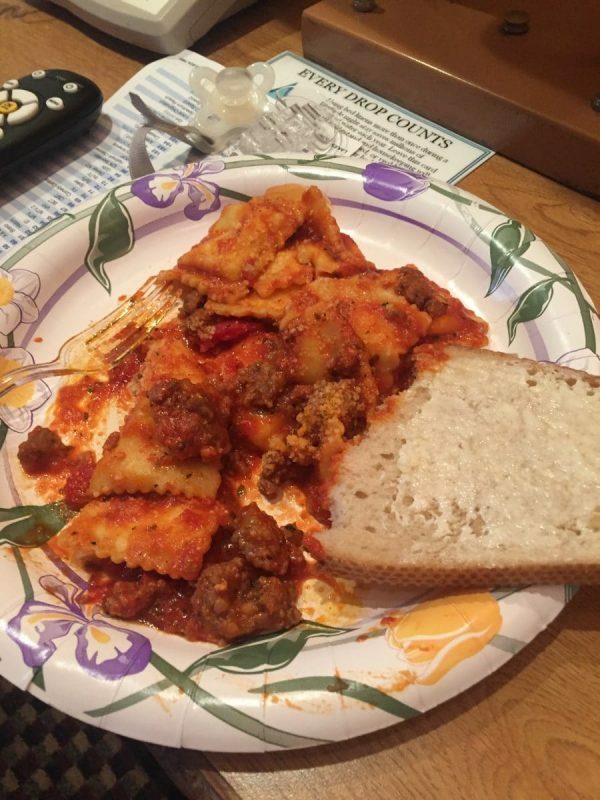 Did you just discover how amazing the Instant Pot can be? 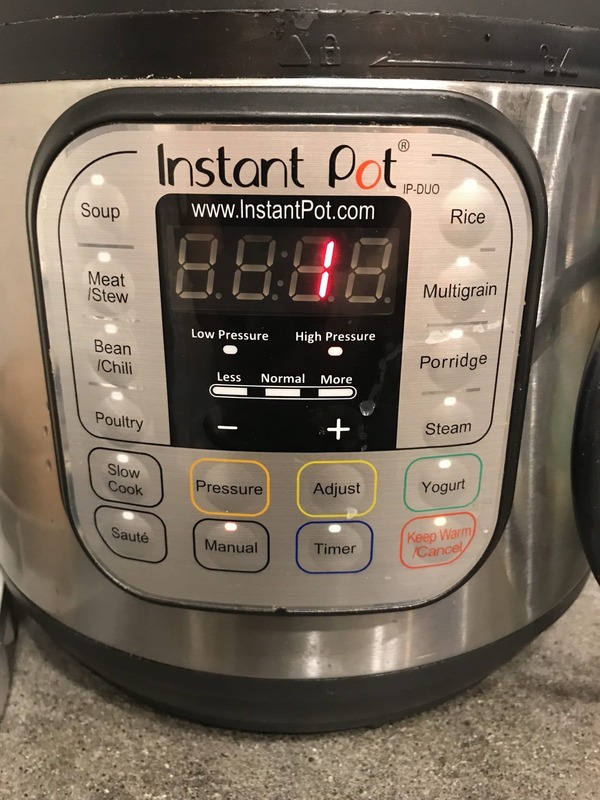 Do you want an Instant Pot bug, Don’t know where to start? So, you have an Instant Pot now! Yay!! well, either way, This post is for you! You don’t NEED accessories to make a lot of things in the Instant Pot but there are some super handy and fun accessories to help from anything from basic meals to fancy desserts!! 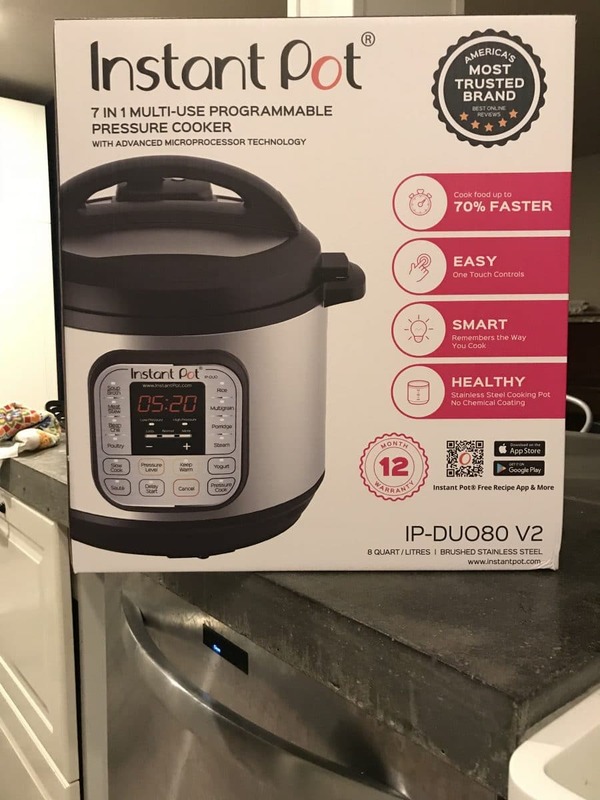 Also, if you are new to the Instant Pot, I hope you’ll explore this blog a bit to help you feel more comfortable (or just give you some good ideas to try) like my recipe search engines (most of them are Instant Pot ones) or this very first review from when I got my first Instant Pot!!! Instant Pot liner – A second stainless steel liner can be really useful! Also these ikea steamers fit 3 in at once!!! These are cheaper at Ikea if you have one near you!! Be advised, using sealing rings that aren’t from Instant Pot will make your warranty void. glass lid – use whenever not cooking under pressure – popcorn, saute’ setting etc. silicone lid– great for when you want to transfer your whole liner into the fridge, like when you are making yogurt. Red Instant Pot Mitts and oven gloves – ever need to grab your liner or the bowl you have inside the liner (pip cooking) when it’s still hot? yeah me too.. these save your fingers!!! Stackable steamers – great for doing your whole meal at once!! Egg mold – like the popular Starbucks egg bites but at home! I will be adding to this list as time goes on. I do have a LOT of accessories for my Instant pots.. but I have not personally tried all of these.. by the description I believe all these to fit and work well in the IP. Happy shopping!